Have you ever wondered if there was more to Christianity than just all the rules, rituals, and regulations? Is your spiritual life lacking the appetite that you want it to have? Are you just going through the motions day after day? 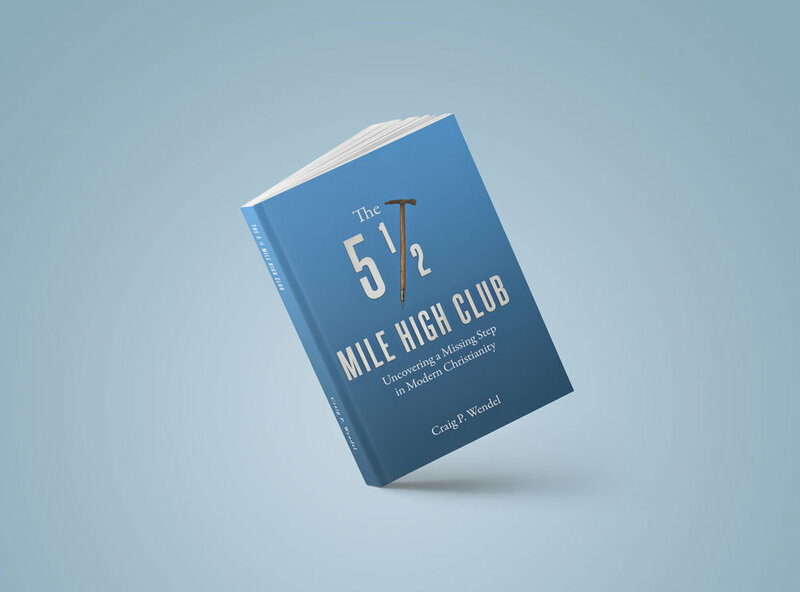 In 5 ½ Mile High Club, Church Planter and Pastor Craig Wendel, reveals practical ways to revitalize your spiritual walk. Through stories, side-splitting humor, and Biblical guidance he shows the path that anyone can take to find themselves on the top again in their spiritual journey. Why it's not all about you. How to turn your past mistakes into forward steps.